All handmade with high quality leather products are now available at Regal ROCKER in Prenzlauerberg in Berlin! 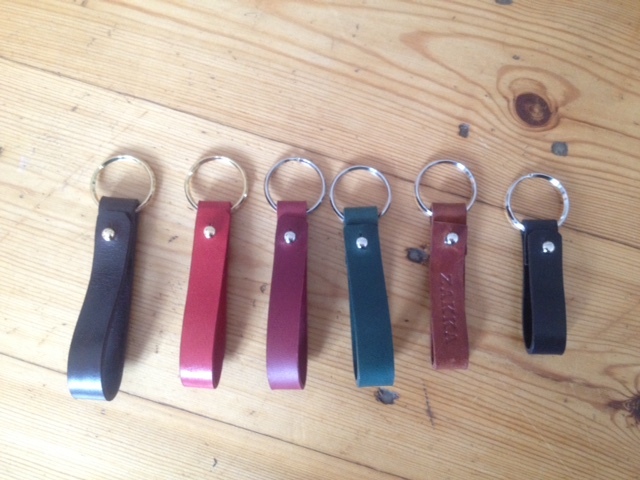 New colors of key rings are available at there! You can only purchase very plane ones at the shop. However I could emboss your name or word if you contact me directly. several kinds of card sleeves, color pouches, coin purse, pen case and hair accessories are available! Please come and see my products at Regal ROCKER! !